If you haven’t traveled our great state and met Tennessee educators, I encourage you to reach out and chat with these public servants when the opportunity to do so arises. You will find caring, accountable people who love their students and worry about them constantly. They are wonderful examples of tolerance, self-discipline, and sacrifice. Every day you will find them expanding their daily work schedules to attend meetings, prepare lesson plans, interact with parents and students, and obtain resources needed to complete student learning projects. In a certain large Tennessee district, this has been very much taken for granted and haphazardly discarded when a parent or co-worker slandered the teacher to the administration. We, as a professional organization, have seen this recently. A parent accused the teacher of unproven misconduct, the administration disciplined the teacher without a thorough and fair investigation of the facts, and did so, to the detriment of the teacher without a defined and vetted factual analysis or supporting evidence. This has been an ongoing problem in this particular district. A teacher once told me that his highly respected superintendent said to him: “I will have your back as long as you are right; don’t be wrong and you will not have to experience this county’s discipline”. Automatic, knee-jerk reactions, which are usually preceded by unsubstantiated gossip and acts of reprisal, did not exist in this district. Consistent investigation procedure, with no presumption of guilt, reigned. Teachers are experiencing more behavioral issues in the classroom ranging from obscene, profanity-laced language to more physical attacks consisting of spitting and worse, as well as defamatory attacks on social media. Principals in this district have given up holding the students accountable and the school environment is chaotic. They’ve lost control of the school, so to speak. When you have no consequences or discipline for the student malicious behavior, good, experienced teachers leave. The stress level has taken its toll. (8) Not be required to use their personal money to appropriately equip a classroom. This is not a “wish list.” It is the law and should be used as the impetus for a new era of respect for our teachers and accountability in this district and throughout Tennessee. Our teachers should be respected for their dedication to students, and we should support them in their difficult job. I hope you will visit with them, and listen to their opinions. Doing so will help you better understand their perspective and their commitment to children. Michael G. Sheppard is the Associate Director of Professional Educators of Tennessee. 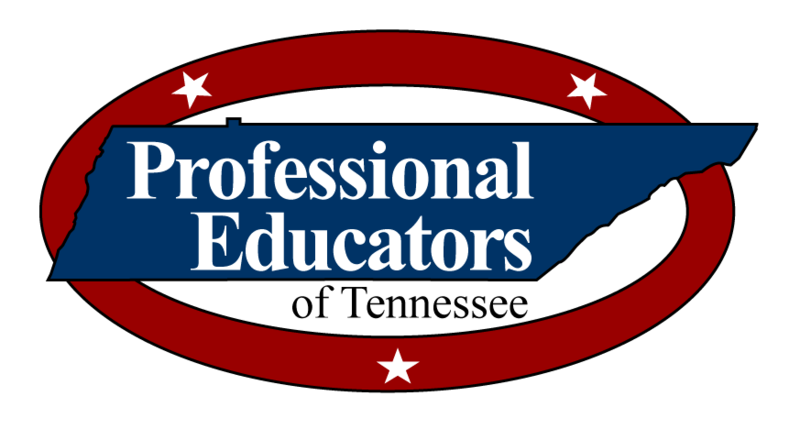 Professional Educators of Tennessee is a non-partisan teacher association headquartered in Nashville, Tennessee. Permission to reprint in whole or in part is hereby granted, provided that the author and the association are properly cited.